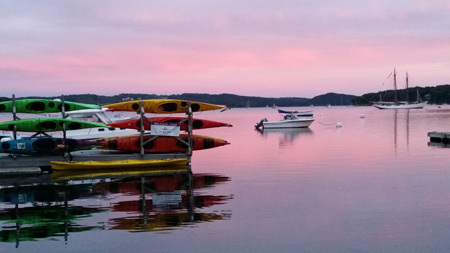 We invite YOU to Sea Kayak in Castine Maine's beautiful, serene, island speckled Penobscot Bay, connecting Mid Coast Maine and Downeast Maine, near Acadia National Park and Bar Harbor. 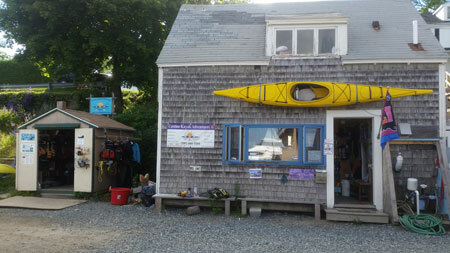 Castine Kayak offers customized sea kayaking tours and instructional clinics for beginners to experienced paddlers. 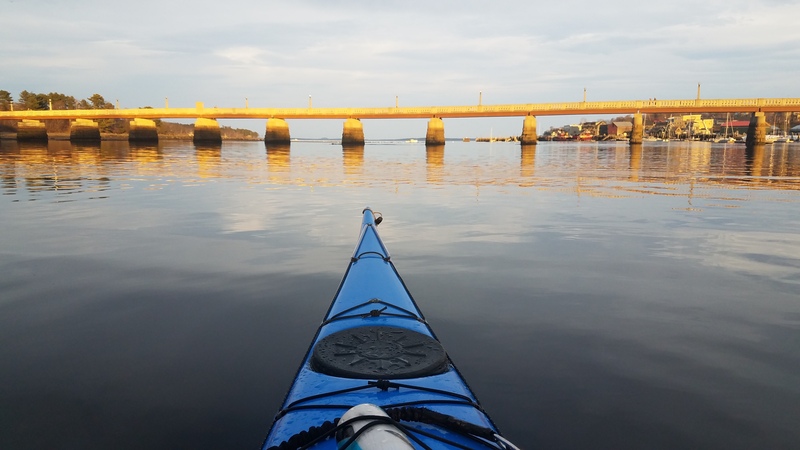 Our Registered Maine Sea Kayak Guides lead small, intimate groups on exciting naturalist ecotours, exploring marine sea life, geology and Castine's rich historical past. 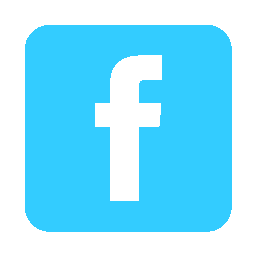 Top of the line equipment is provided with personalized instruction and customized trip planning. Harbor Tours in Belfast - New this season ! We're located in Castine, Maine, right along the beautiful Penobscot Bay. Straddling the edge between midcoast and downeast Maine gives us easy access to the waters that host some of the most beautiful scenery on earth. Our location and its unique properties also result in the abundance of stunning bioluminescence; take one of our night time tours to experience the phenomenon.